For #ThrowbackThursday here are three cards from the "Operation" board game. 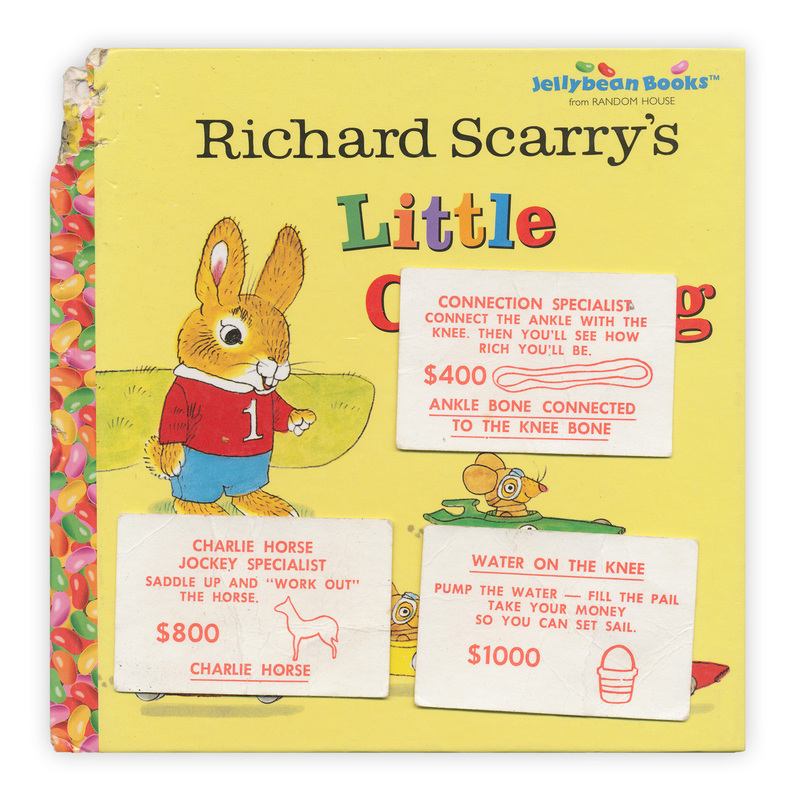 Found in "Richard Scarry's Little Counting Book" published by Random House, 1998. I first posted this back in 2013. I didn't know then how many times I would read that to my daughter.